What is Instant Mass Heavyweight? Instant Mass Heavyweight is a protein shake designed specifically for hardgainers and athletes wanting a very high quality source of protein and complex carbohydrates. Created with hardgainers in mind, Instant Mass Heavyweight provides a huge 60g of protein, 219g carbs, and 1,160 calories in every shake. In order to provide such a huge dose of protein, Reflex Nutrition has created the Quattro protein blend, which is four of the best types of whey protein together with micellar casein to provide a huge protein hit. Instant Mass Heavyweight delivers a blend of complex carbohydrates to provide your body with a serious source of fuel without simply adding sugars, corn syrups, or fructose. 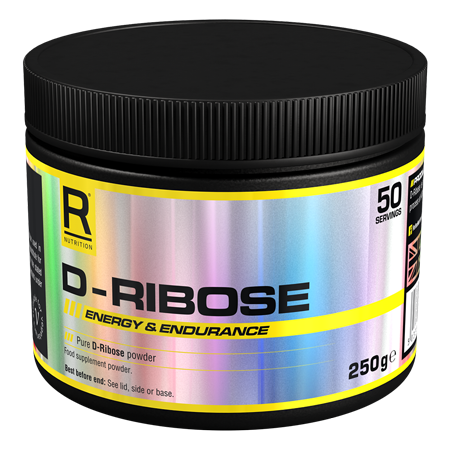 It also contains a massive 18 added vitamins and minerals to support your physical goals before, during and after training. 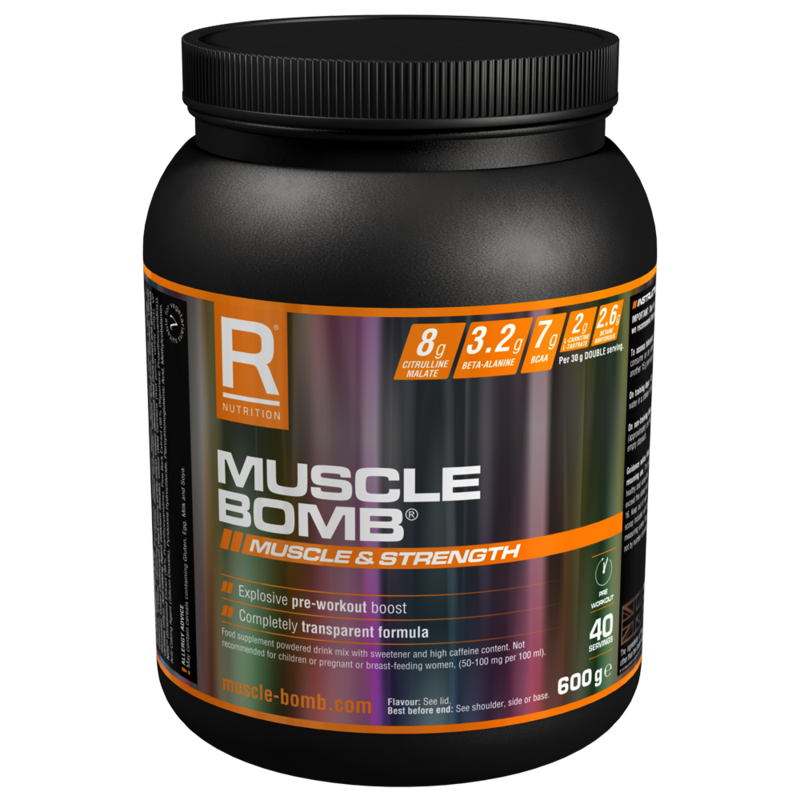 Instant Mass Heavyweight has been created for both male and female hardgainers and athletes who train intensely but find it difficult to gain muscle and weight. Hardgainers need a high-calorie, carb heavy diet to boost their training, with a large protein hit to feed their muscles. Instant Mass Heavyweight provides the calories, carbohydrates and protein hardgainers need to boost their training. Instant Mass Heavyweight is a vegetarian product, but it is not suitable for vegans, coeliacs, or anyone under the age of 16. If you are a hardgainer, you’ll know how difficult and frustrating it can be to train hard without seeing massive returns. A hardgainer is simply the colloquial term for someone with an ectomorphic body type, meaning a high metabolism and skinny genetics make gaining weight, both bulk and muscle, difficult. 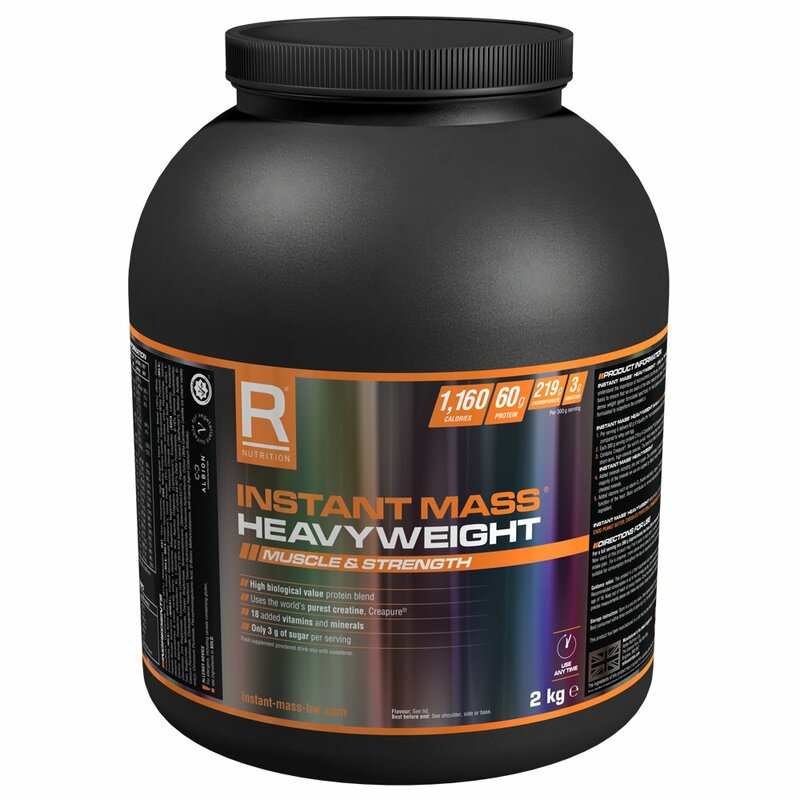 Instant Mass Heavyweight provides the body with a four-way split of high-quality protein, plus carbs and calories to provide the body with the energy resources it needs. Vitamins and minerals, such as vitamin C and B6, increase iron absorption and contribute to the normal function of the immune and nervous systems. Mix 300g (approximately two level 250ml measures (there is a scoop included in the tub)) with 700ml water in a shaker or blender. Consume one to two shakes a day. When just starting the product, users may find it beneficial to begin with half the quantity before slowly increasing to the full serving, as per personal calorie plan. 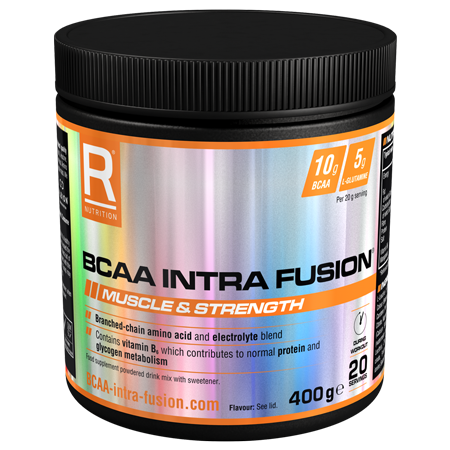 Consume Instant Mass Heavyweight between meals to maintain a positive nitrogen balance, and drink 20-30 minutes after a workout for optimal results. Alternatively, take Instant Masså¨ Heavyweight 45-60 minutes before bed to contribute to muscle maintenance overnight.